The houseman lodged a police report after he was roughed up and threatened by a specialist. 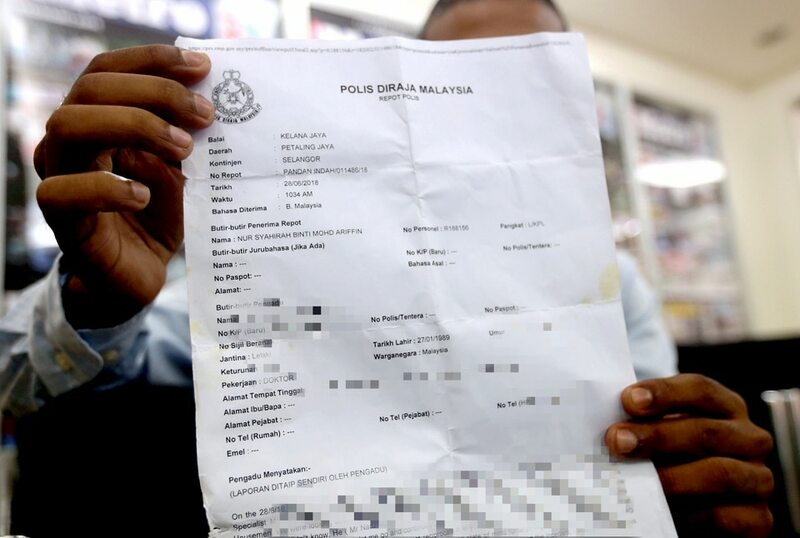 Free Malaysia Today (FMT) reported on 29 June that the houseman, who only wanted to be identified as James, was allegedly roughed up by a specialist working at Ampang Hospital in Selangor. The doctor purportedly screamed and shouted profanities at James after he wrongly presented a case during their rounds on 28 June. "After he finished shouting at me, we continued our rounds. "Suddenly, he turned around and grabbed me by the collar, clenched his fist, and asked me: 'You nak saya tumbuk awak?' (You want me to punch you?)" James was quoted as saying. He claimed that the doctor had grabbed him for the second time in the day. This time, he was lifted slightly off the ground. James added that the incident was witnessed by patients, nurses, housemen, and medical officers who were at the scene. "This was the second time it happened. In April, I made a police report after he threatened to punch me in the confines of a procedure room. "He didn’t touch me then, so it was just a police report to protect myself." James proceeded to lodge a police report following the incident. He also reportedly lodged a complaint to the hospital's director. James showing reporters a copy of the police report made concerning his case. Speaking to NSTP yesterday, 1 July, James reportedly said that he was traumatised by the experience, and was considering to seek professional help from a psychiatrist to work through the traumatic ordeal. "As housemen, we are in a training programme which allows for certain mistakes. There should be room to learn and grow. In any case, this specialist has no jurisdiction to assault me in any manner. But, this has been going on for some time. "I've watched this happen to other colleagues as well. But many do not want to speak up for fear that their current posting will be extended to the point that they themselves give up on the system," he said, as reported by New Straits Times (NST). "Mine is not an isolated case. There have been many incidences where housemen have suffered depression, mental illness, battled with suicidal thoughts, and just given up on the profession or life in general. "And in a professional field such a medicine, these occurrences should not be present. Hence, housemen need to be united, instead of allowing this profession to be tainted. We need to support each other and bring this abuse to light. Are we training those in the medical field to be gangsters? We also have to ask ourselves, why is there a 20% dropout rate among housemen?" James added that there will be times when housemen make mistakes, but he stressed that there is a proper way to handle such situations, not by physical or verbal abuse. 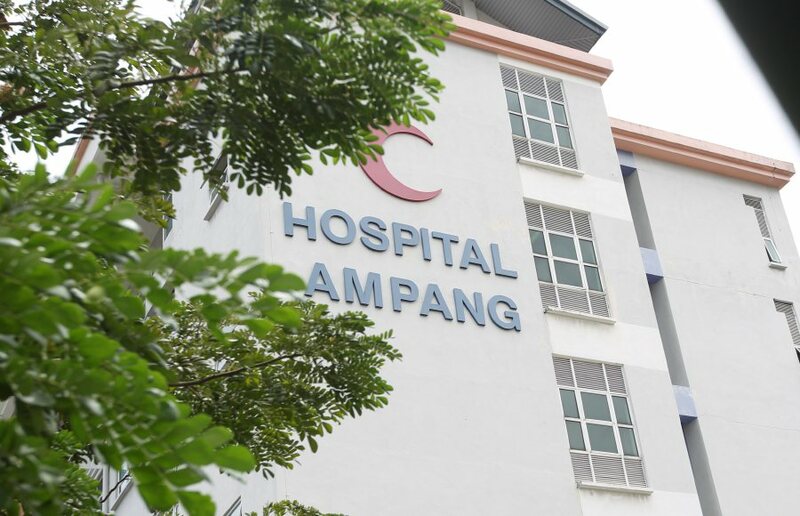 Noor Hisham said in a statement on 30 June, that Ampang Hospital has received a verbal complaint on the issue from the said houseman. He added that hospital authorities had conducted an immediate investigation into the case where the doctor concerned gave his statement to the hospital's director as well as to the police. Noor Hisham, who stressed that strict action will be taken against the relevant party if convicted of wrongdoing, has urged the public not to create any speculation on the matter, especially since the case is under police investigation. 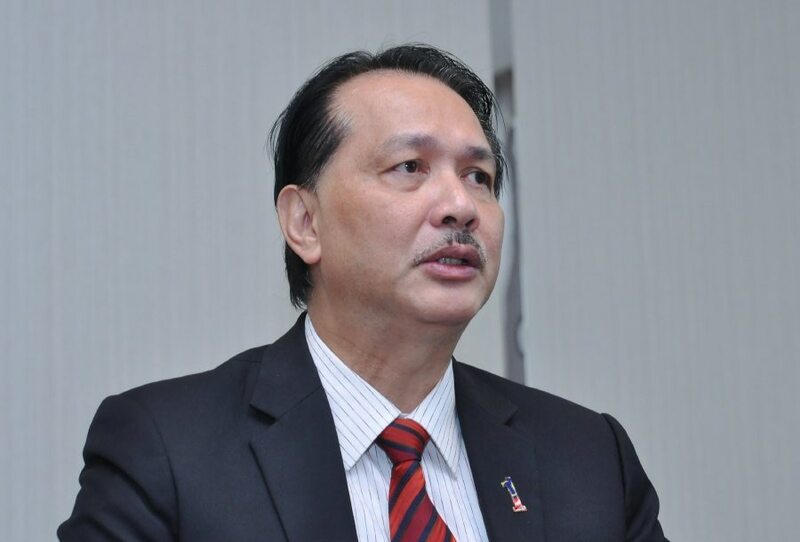 Meanwhile, The Star reported Health Minister Dr Dzulkefly Ahmad as saying on 30 June that such "toxic work culture" of healthcare practitioners has to come to an end.